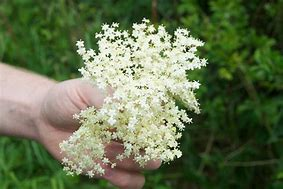 If you look in the hedgerows today you will see a glut of elderflowers. 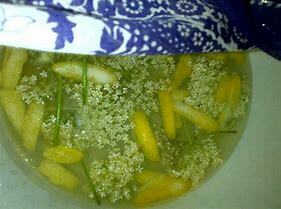 Just the time to start making Elderflower Champagne. Low in alcohol and distinctively floral in bouquet, this bubbly wine tastes instantly refreshing, particularly on a hot summer day. 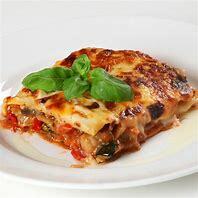 It's easy to make - I made six bottles last weekend - is ready to drink in two weeks, keeps for many months and is perfect to serve at summer barbecues, parties or soires. If I can make it, anyone can! Put the sugar into a large sterilised bucket. Boil 8 litres of water and put it over the sugar to dissolve. Leave it to cool. Shake the elderflower heads to remove insects and add to the sugar solution with the juice of 2 lemons, the lemon slices and the vinegar. Cover with a clean cloth and leave for 1 day. Strain the mixture through a fine sieve or muslin cloth in to a clean, sterilised bucket, squeezing the flowers as you do so to release more flavour. Using a sterilised funnel, transfer into sterilized bottles, leaving 2cm of space at the top. Seal and store the bottles in a cool, dark place. 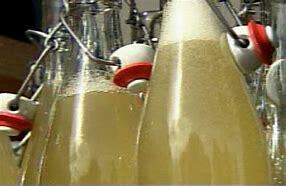 The champagne is ready to drink in 10 to 14 days.